Who is the main photographer? Tony will be the photographer. If a second photographer has been booked or is required, your contract will still remain with us. Typically for weddings and full day events, we will meet with you prior to making a booking, as you will want to get to know us. We also want to find out about you and hear about your wedding or event plans. We are also happy to chat to you at any time by telephone or Skype at any time of the process. You can email us too. 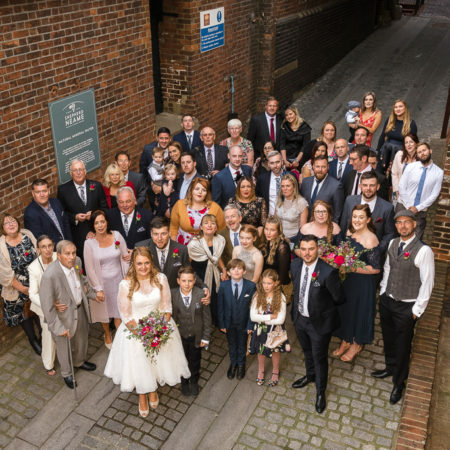 For weddings, we will meet with you approximately 4-6 weeks prior to your wedding day to confirm your plans, finalise timings and any requested formal group shots. Do we provide food for you at our wedding or event? Whilst it is not in our contract, we really do appreciate being offered a meal or light snack for weddings or event of 6 hours or more. It will keep our energy levels up on a long day! The copyright to the images remains with us. You receive a Personal Print Licence and Copyright Notice which allows you to print the images as often as you wish. We may provide you with a second set of resized images for social media. These web sized images contain a small watermark, but the hi-res images don’t. Due to copyright issues, you are not permitted to edit the images in any way – cropping, colour conversion etc. Please see our Terms and Conditions for full details. Once you have decided to book your wedding with us, you pay your £300 wedding booking fee and your day and time is reserved. Payments are accepted by bank transfer (preferred), credit/debit card, or by cash. We will send you a contract for your completion and ask you return this to us within 14 days of the booking. Payment of the booking fee implies you have accepted us as your wedding or photo shoot photographer and is non-refundable. For events, a £150.00 booking fee is required with the balance payable 7 days prior to the event. For engagement or pre-wedding photo shoots and family photo shoot bookings, a session fee only is payable and you can then choose your photography collection within 28 days of the gallery being made live to you. Do we see all the images? We will often take duplicate or near duplicate images and sometimes photographs taken simply do not work. Our photography is based on a documentary style and we want to provide you with a set of images that flow through the day. Your final gallery collection will reflect this. Yes, we do, but these are not the main focus for the day. We always have great fun with group shots – even when it means running up and down stairs to get the shot! We recommend that group shots are limited to around 10-15 as setting up each of these shots can take 3-5 minutes and this may take up about an hour of your day. If you don’t want any group shots taken, that’s fine too! Absolutely. You should not book a photographer who does not have insurance in place. Many venues will ask a photographer to provide a copy of their Public Liability insurance prior to being allowed to photograph there. We have fully insured our photographic equipment as well. What happens if you can’t attend for some reason? 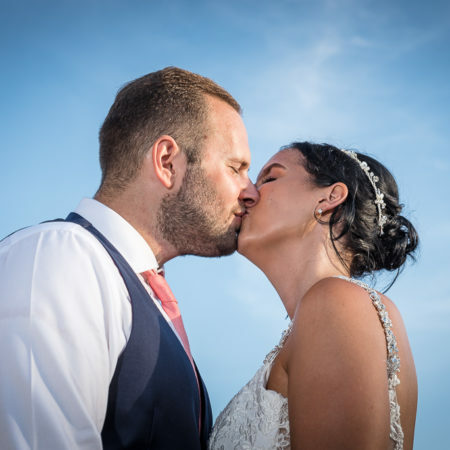 Should anything prevent us from attending, we are members of The Guild of Photographers and will try to source a replacement photographer for your wedding day. However, if you do not wish for us to source a replacement photographer, we will offer a full refund, excluding booking fee. It’s really important that you choose the right photographer! We hope these FAQ’s will assure you that we provide a friendly and professional service and give you an indication of what you can expect from us.